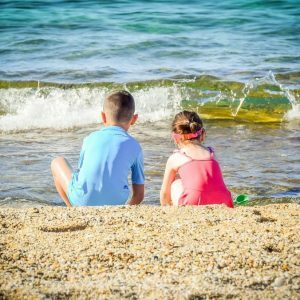 Whether you are traveling for the summer, holidays or just because, anytime you have kids in the car for more than an hour, chances are you will hear “Are we there yet?” at least 20 times. 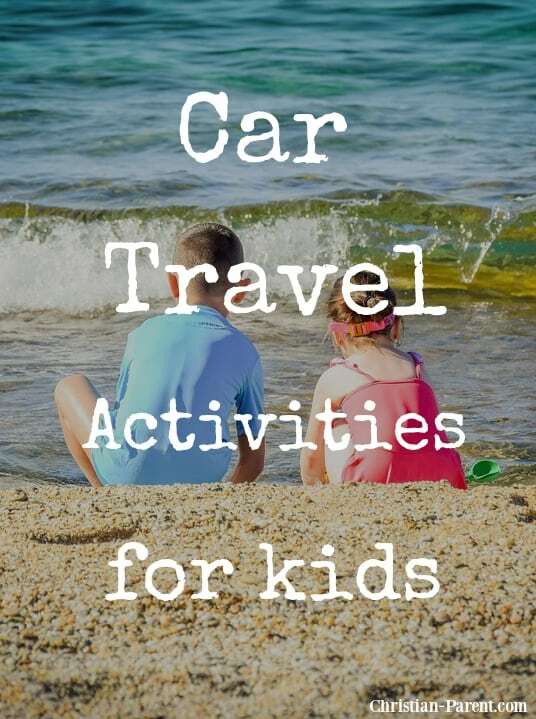 So how do you keep the kids entertained while on a long, boring road trip? Make a Road Tote of Fun of course, with all of these fun travel activities. Find a sturdy box, brief case, old diaper bag or something else that the kids can easily tote around. You can usually find these types of carrying cases at yard sales or resale shops at a reasonably inexpensive price. Next, let the kids decorate it, after all, it is their tote. Each child should have their own tote so as to avoid arguments. Some things that you or the kids may want to pack can include: Coloring books, crayons, a clip board with paper and colored pencils, story books, travel games, a walk man with tapes or CDs, a favorite toy such as a Barbie or G.I. Joe, cards, a map, crossword puzzles, a journal or anything else that your child would like to bring. You should put in place a standing rule, if it doesn’t fit, it doesn’t go. This will help you conserve room in an over-packed car while allowing room in the back seat for elbows and legs. Some more things that you can take with you are a piece of paper covered in clear contact paper, crayons, and a rag. Viola! A dry erase board! A glue stick, scissors and a notebook to collect clip art from the rest stops along the way will make a great scrap book so kids can remember your trip. Don’t forget to include a small bag of snacks and juice. This can either be separate or included in the tote. You can also grab the questions from a trivia game and take them along to keep the adults or older kids brains working. Believe me when I tell you that this helps to prevent road hypnosis when driving. Also, don’t forget to sing, tell jokes and play the traditional games like I Spy, The License Plate Game, 20 Questions, and What am I? 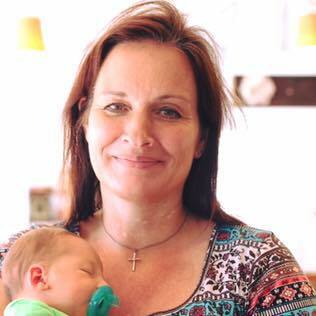 Debra Vaughn is a stay-at-home mother to 3 young girls. She is a freelance writer in her spare time. Previous Previous post: A Kid Science Activity Using the Kitchen!